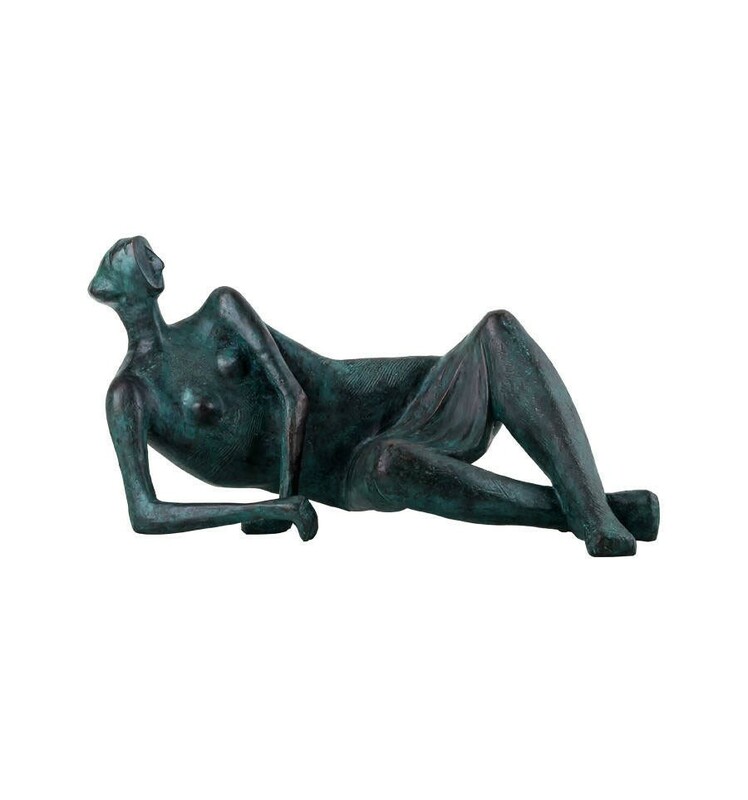 His forms are usually abstractions of the human figure, typically depicting mother-and-child or reclining figures. 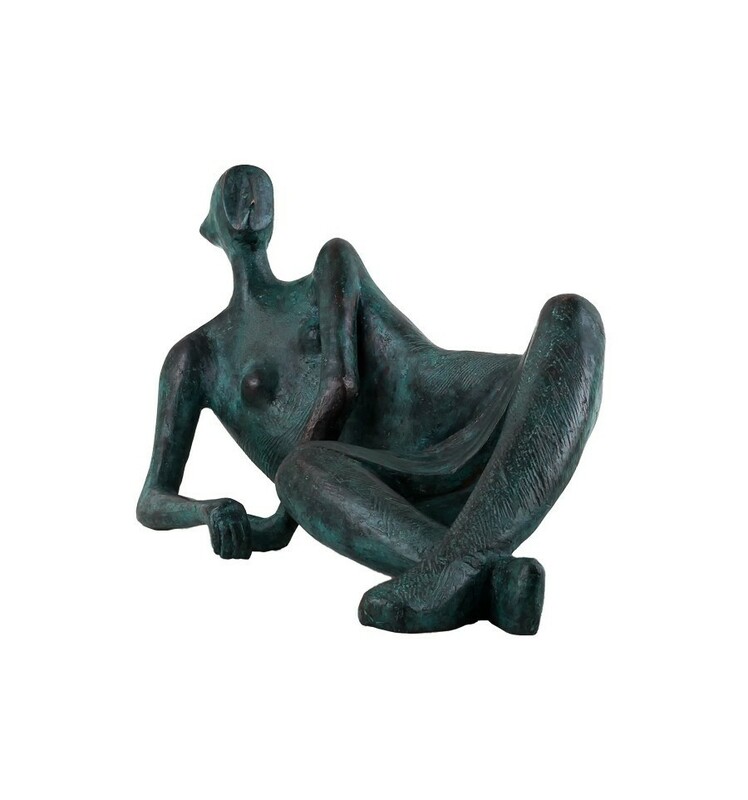 Moore's works are usually suggestive of the female body, apart from a phase in the 1950s when he sculpted family groups. His forms are generally pierced or contain hollow spaces. 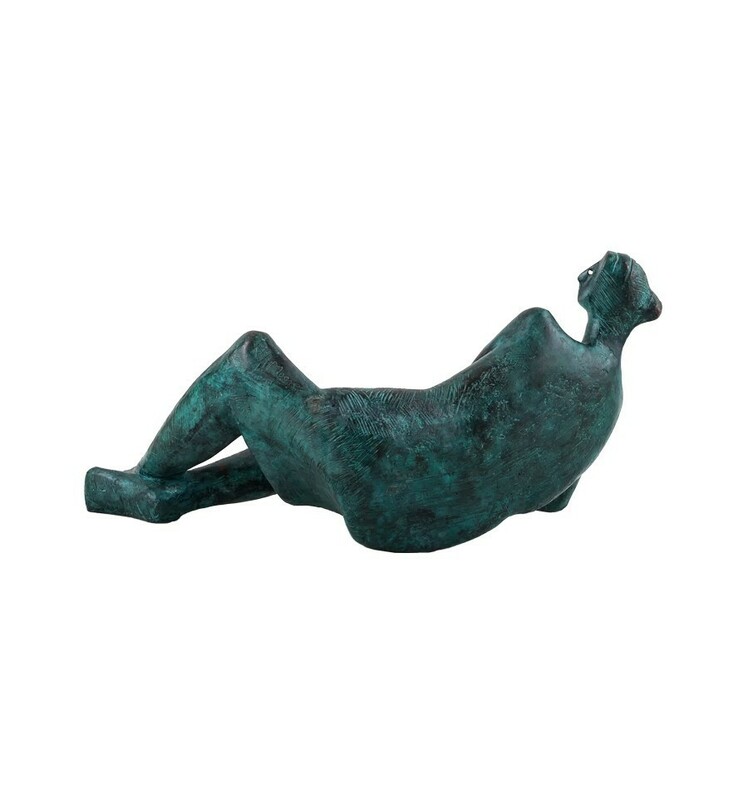 Many interpreters liken the undulating form of his reclining figures to the landscape and hills of his birthplace, Yorkshire.